Situated nearly halfway between Stoke and Nelson on the southern side of the Bishopdale Hill, Enner Glynn is made up of some flat areas, but mostly more with elevated aspects. Its home to the popular Enner Glynn Primary School which is the heart of the local community. 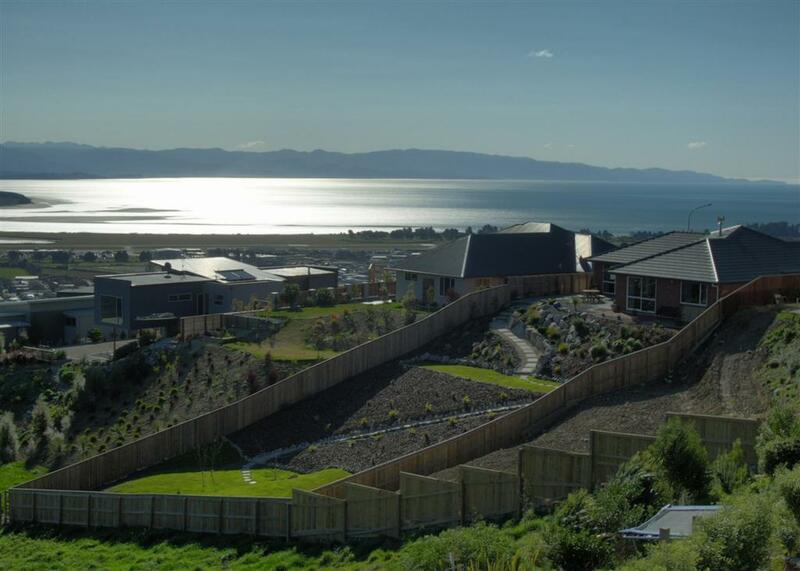 In the last decade an extension to the Ridgeway, Panorama Drive, has allowed access to home sites that are some of the highest in Nelson, certainly in this Stoke area at least. The panoramic views available from sites up here, in summer or winter, will just take your breath away, and established homes here are some of the best located in the region. And the winter sunshine is to die for! Enner Glynn does not have any shops, but in so saying you are only a 2-3 minute drive from the local dairy in Annesbrook. Alternatively its only another minute in a southerly direction to the main Stoke shops. 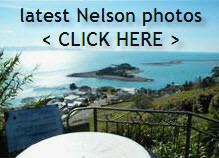 Nelson is only 7-9 minutes drive away in a north easterly direction down Waimea Rd. The main bus route to Nelson to the North, and Stoke & Richmond to the South travels through Enner Glynn. Bus Stops are available on Waimea Rd. If you didn’t have motorised transport then the regular scheduled buses would easily allow you to get to work on time , and home afterwards. 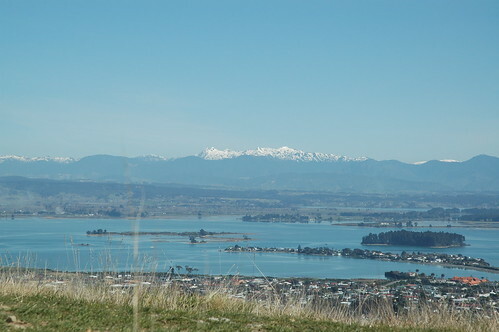 Enner Glynn is located approximately 4km by road from Nelson, and therefore its not unusual to see many residents biking to and from work each day. Currently there are no Eating Out establishments in Enner Glynn, however within a 2-3 minute drive you are in Stoke. 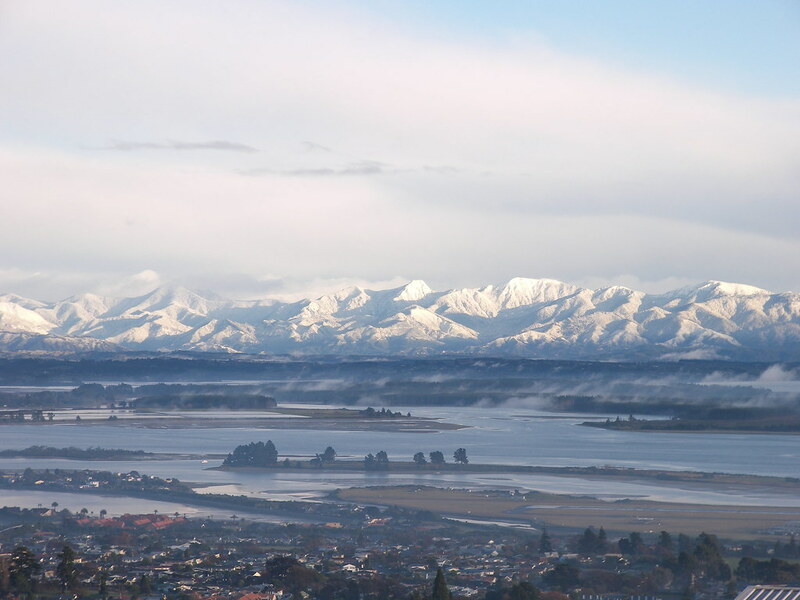 Plently more choices are available in Nelson, and thats just a short 7-9 minute drive to the north.